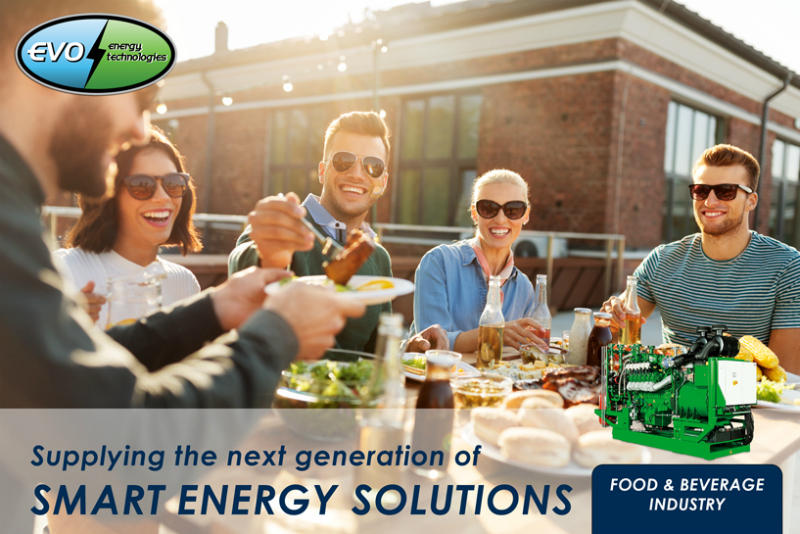 Evo Energy Technologies provides heat pumps, co-generation systems and recovery technologies to improve energy efficiency in food manufacturing plants. Designed to reduce energy consumption and carbon emissions, these sustainable systems are available as single units or as part of a full turnkey solution with ongoing maintenance and support. Evo Energy Technologies uses some of the most advanced technology in the field and its staff are experienced in power solutions. 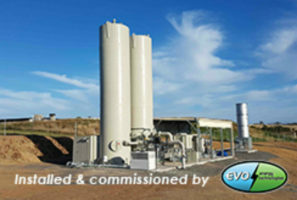 Evo Energy Technologies is one of the leading suppliers of co-generation solutions in Australia. Also known as combined heat and power (CHP), co-generation provides both electrical and thermal energy, making it suitable for food manufacturing applications. The system powers processing equipment such as ventilation, sterilisation and refrigeration machines, as well as supports lighting, hot water and steam units. Evo Energy Technologies’ co-generation system optimises electricity and gas costs by cutting energy consumption and carbon emissions while maintaining long-term sustainability. 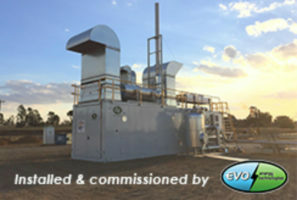 Evo Energy Technologies’ co-generation units supply electricity on-site and capture large amounts of heat that would typically be wasted in conventional power plants. Traditional methods generate around 35% of primary energy as usable electricity and the rest is released into the atmosphere as heat and carbon dioxide (CO2). Power is also lost as electricity travels through the grid to reach its destination. Evo Energy Technologies’ co-generation systems integrate the production of usable heat and electricity into a single process, offering efficiencies of up to 90%. By capturing and using this wasted heat, clients can optimise energy consumption. Evo Energy Technologies’ co-generation system provides a reliable source of electricity that is not affected by power outages. The unit allows businesses to be their own energy supplier and control their consumption costs, while avoiding electricity grid congestion. 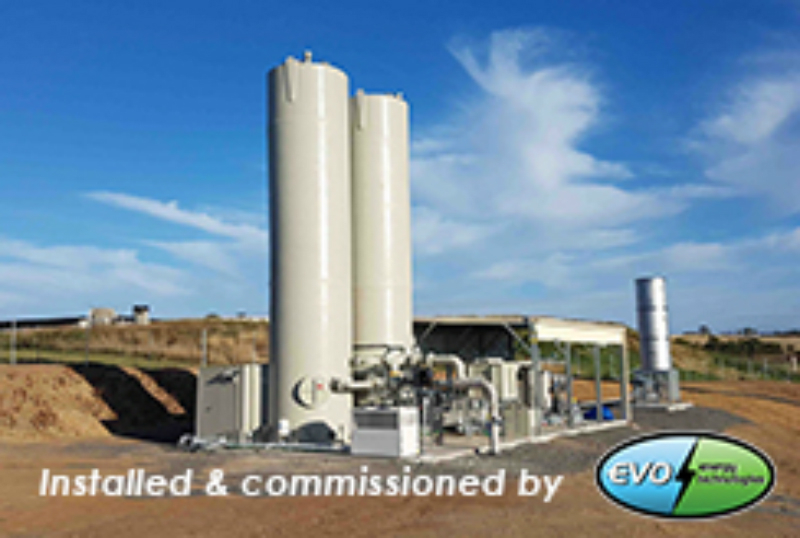 Based in Australia, Evo Energy Technologies is an authorised distributor of 2G co-generation systems. 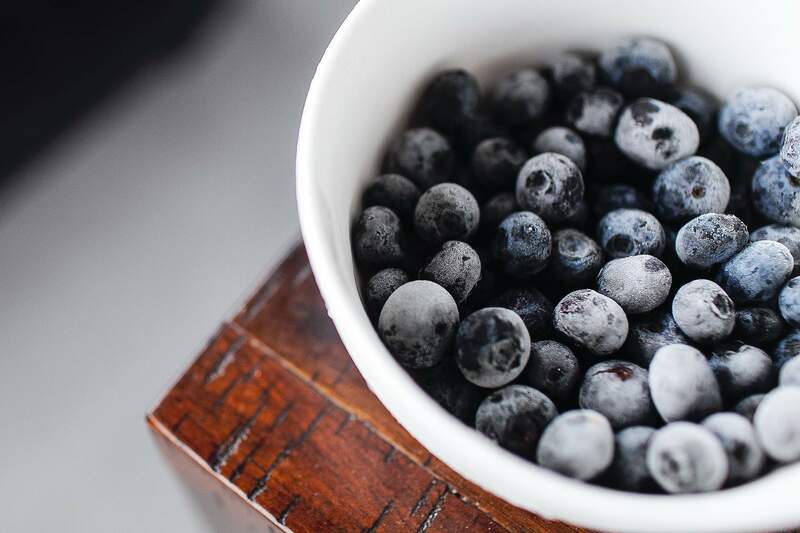 With more than 5,500 systems installed across 43 countries, Evo Energy Technologies and 2G offer one of the highest returns on investment (ROI) to the Australian food and beverage industry. If you are looking to reduce your company’s carbon footprint and energy consumption, contact Evo Energy Technologies’ specialists using the inquiry form. 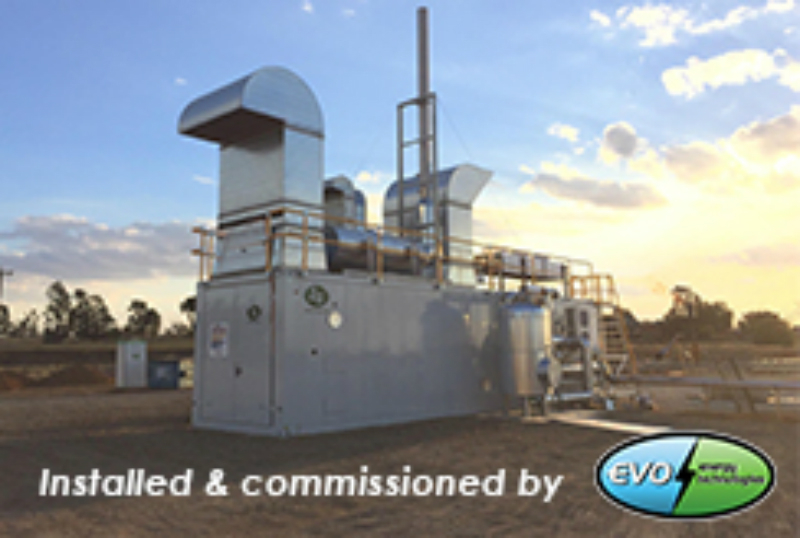 Evo Energy Technologies will be showcasing one of the world’s leading 2G cogeneration engines at the Oz Water Expo.